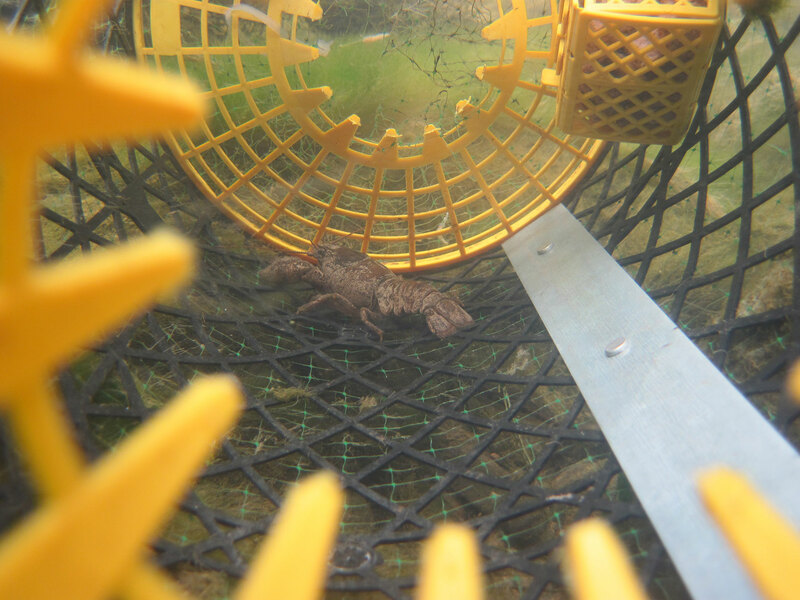 Trapping with baited traps is a traditional method used to assess crayfish stocks in lakes and larger rivers. However the process is time-consuming, requiring separate visits to set and lift traps, combined with safety considerations and risks of interference by the public. A large string of standard traps will yield repeatable catch levels. However, it is generally considered that trapping should only be considered when all other methods are unsatisfactory or unsuitable.